This is the second Birthday card I have made for my son, and I think this one is the winner. stunning, thank you for playing along with the Simon Says Stamp Challenge! This card is so pretty! I love the bright colors and the fun tag! Thank you so much for joining us at the Simon Says Wednesday Challenge Blog! 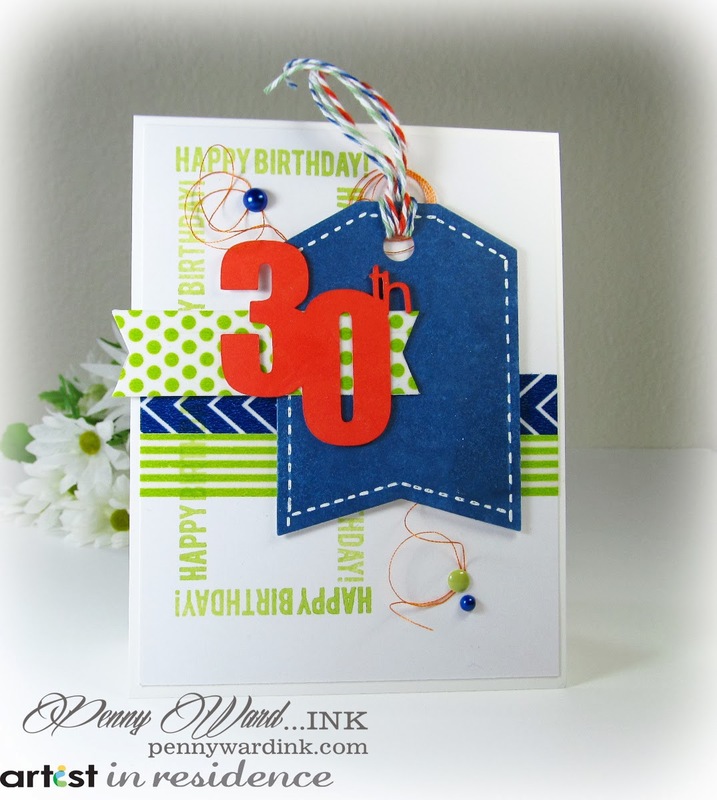 Love this card and love that your oldest is turning 30!!! I chuckle that you think you must be old!! Hugs!! I love everything about this card! I love how you made the rectangle out of the Happy Birthday! stamp. I never would have thought to do this. Congrats on being the featured stamper on SCS! 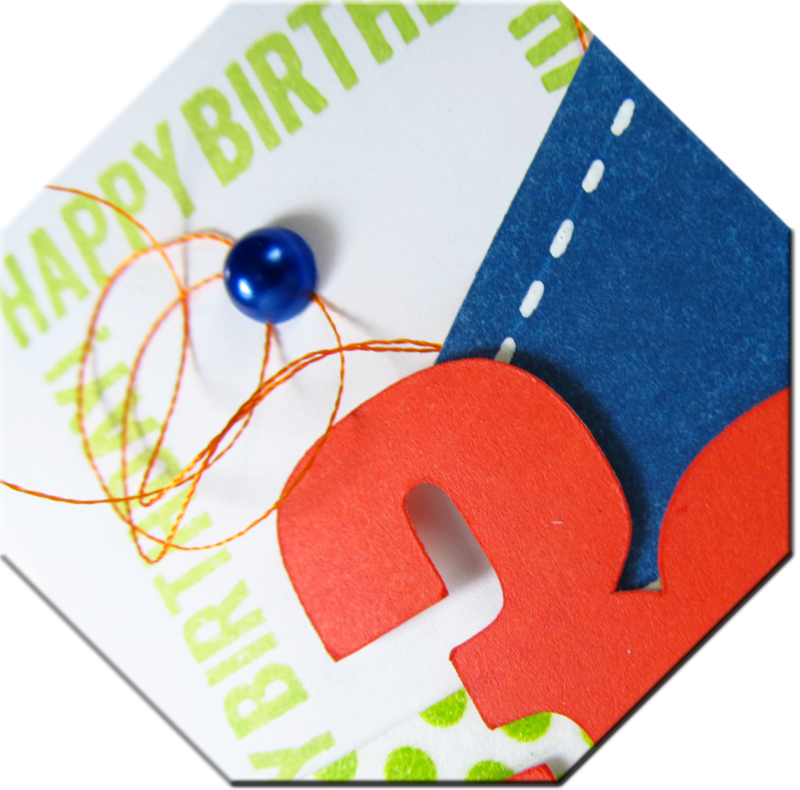 I love your cardmaking style and will be following your creations! Really love this RC card and hope to CASE it for the FS challenge.